Charisma Carpenter on Becoming a segundo Season Regular on "The Lying Game"
Did tu like the codelia/angel relationship? Who Did tu Prefer Her With? 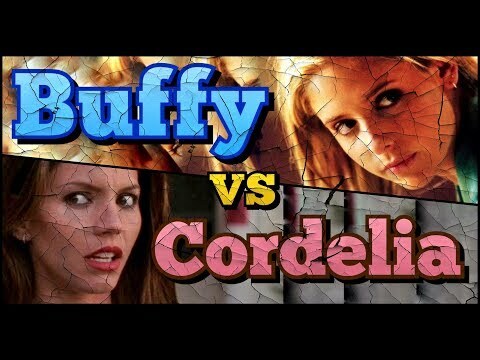 Would tu like Cordelia return to Season 7 of Buffy? Which short hair pic of Cordy did tu find más beautiful? a poll se añadió: Which short hair pic of Cordy did tu find más beautiful? Cordelia won what honor in s1?